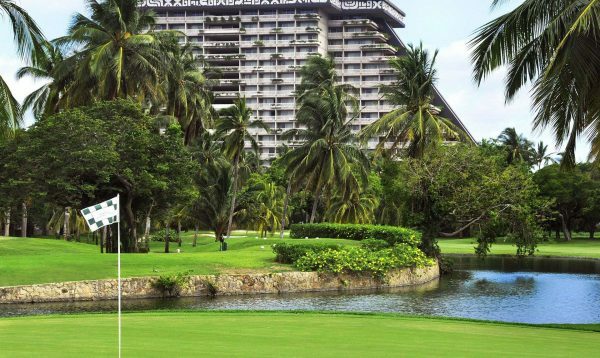 Golf has been played in Acapulco since 1949. 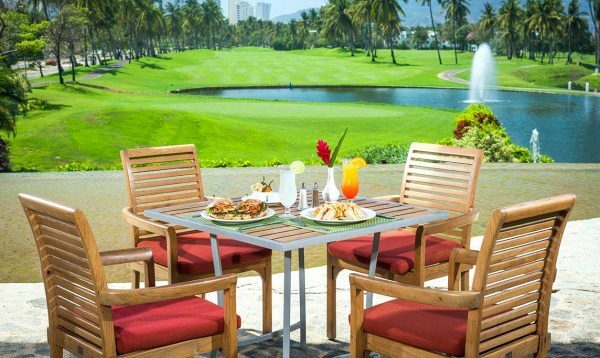 Club de Golf de Acapulco being the first course to open, located on La Costera in Zona Dorada. 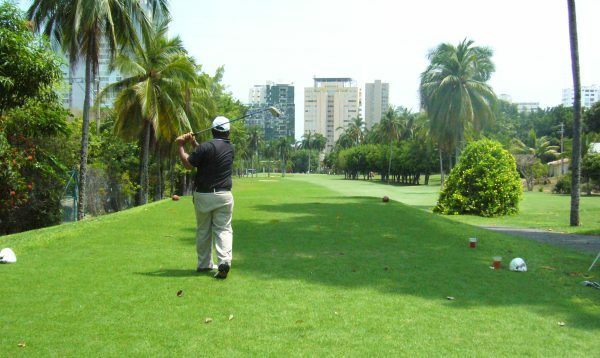 To this day the course remains popular with locals and visitors. 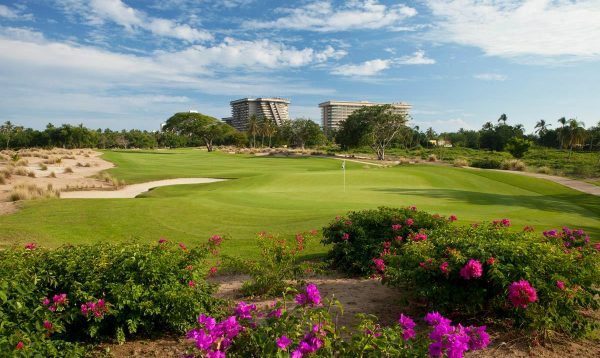 But to attract the more discerning golfer, and international travellers, the developers built world class courses in the Zona Diamante area. The 4 eighteen hole courses provide a challenge to golfers of every skill level, and are presented in excellent condition. 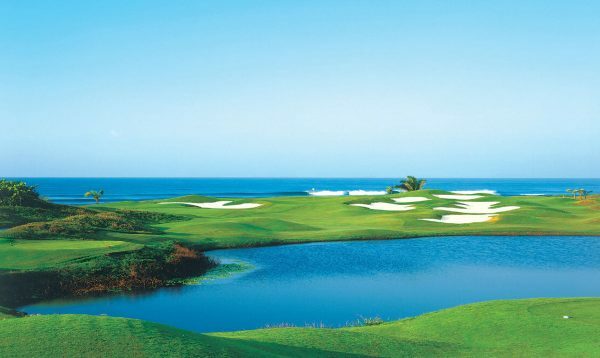 Click on one of the links below for full details of each golf course in Acapulco.